Horsey Stuff5 Reasons your Horse could get you Fired! Anyone who is an avid horse owner has probably broken a few unwritten and written work rules over the years! So here is my list of reasons why your horse could get you fired! You’ve used all of your holiday already but you have a big show coming up on a week day. So there’s nothing for it but to pull a sicky! 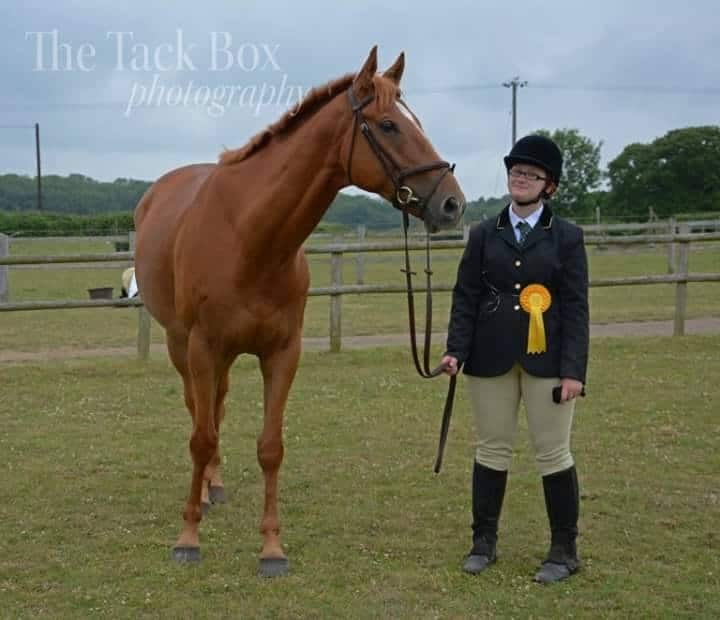 Just try to remember not to gush about how fantastic your horse was on Facebook afterwards and avoid making your call to your boss too close to any loud speakers! You roll into the office 30 mins late once again and blame the traffic. When in reality your horse decided to tip the wheelbarrow over, got loose on the way out to the field or you tried to fit in a quick ride before work. Either way, your horse is the real reason you are late and your boss is starting to notice your consistent lateness! You regularly take an extra long lunch so that you can go give your horse an extra feed/ top up their hay/ bring them in or hold them for the vet/farrier/dentist/back lady. After all, you shouldn’t be expected to take holiday for these types of thing! While everyone else in the office looks tidy and presentable, despite your best efforts to de-horse on your wat to the office, you find a stray bit of hay in your hair, horse hair on your top, perhaps a small mud stain on your trousers and on a bad day, a bit of poo on your shoe! Hopefully you aren’t customer facing and your boss can let this slide for a bit longer. Horse owners tend to become immune to that horse smell. While we can usually still spot the horrible ammonia smell after mucking out, unfortunately all these smells stick to our clothing and hair and we quickly stop smelling them. So while we may add a few squirts of perfume and maybe a mist of Febreze before entering the office, everyone can still smell it. This could explain why they have moved your desk next to the window or perhaps the far corner. Can you think of any other ways your horse could get you fired?